Poodleism: Blog friends...I heart you. One of my blog buddies over at Life of Meg does this mega cool super awesome totally badass thing called Mingle Mondays. Its a place to find some new fun blogs to read and plug your own. 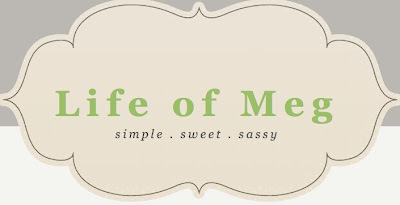 If you're a blog lady (or boy), go check that dude out. It's a faboo idea. Also, the rest of the blog is pretty flippin' cute. Enjoy!